CBS Corporation has completed the acquisition of Ten Network Holdings, which has assets across free-to-air television, online and digital platforms. The acquisition adds Ten Network to CBS Corporation’s global content and distribution portfolios. In addition to the primary free-to-air channel TEN, the deal includes the multichannels ONE and ELEVEN and the online catch-up and streaming service tenplay. Leslie Moonves, Chairman and CEO of CBS Corporation, said: “The closing of this acquisition marks the beginning of an exciting opportunity to build and expand on our close working relationship and the great legacy of Network Ten in Australia, and to paving the way for further multiplatform distribution opportunities for CBS content. 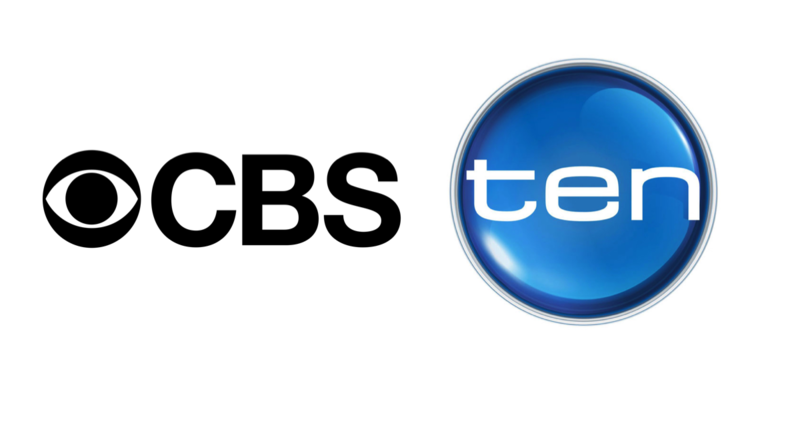 Paul Anderson, Chief Executive Officer, Ten Network, said: “We are delighted that the purchase of Ten by CBS Corporation, one of the largest and most successful media organisations in the world, has been finalised. In a recent interview with James Manning on Mediaweek TV, Anderson said that CBS’ acquisition of Ten would be a “game changer” not only for the company but also the Australian media sector. 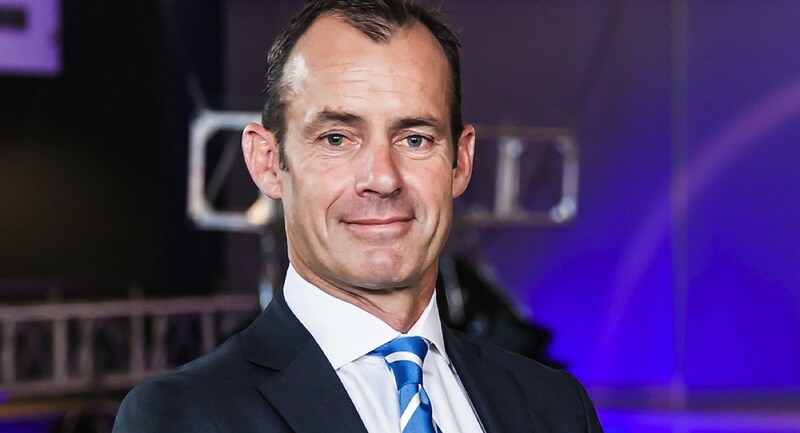 During the Ten upfront held in Sydney this month, Ten’s director of revenue and client partnerships Rod Prosser and chief content officer Beverley McGarvey acknowledged that the last five months in administration have been “interesting”. They praised the Network Ten staff for their resilience and thanked clients for their support over this period.